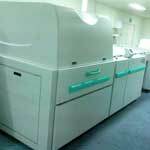 We supply exclusive quality Printing Machines, which further includes sheet fed offset machines and web offset machines. These machines are designed and manufactured by well-known manufactures of India and we thereby assure our clients of the durability and toughness of our machines. 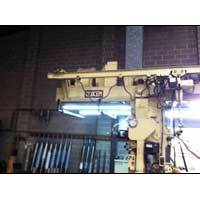 Our machines are high in demand and are widely appreciated by our clients all over the world. The product basket is inclusive of Web Offset Machines, Sheet Fed Offset Machines, Printing Machines, etc. We also assure our customers of the easy availability of our machines at the pocket friendly prices. 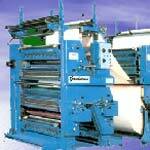 Consequently, we are regarded as one of the celebrated offset printing machines suppliers from India.